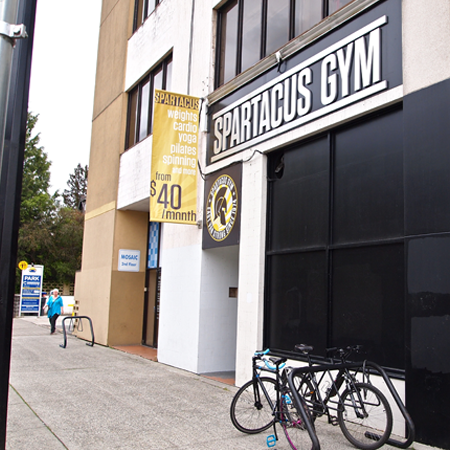 There are no hidden sign-up or initiation fees when first joining Spartacus Gym. 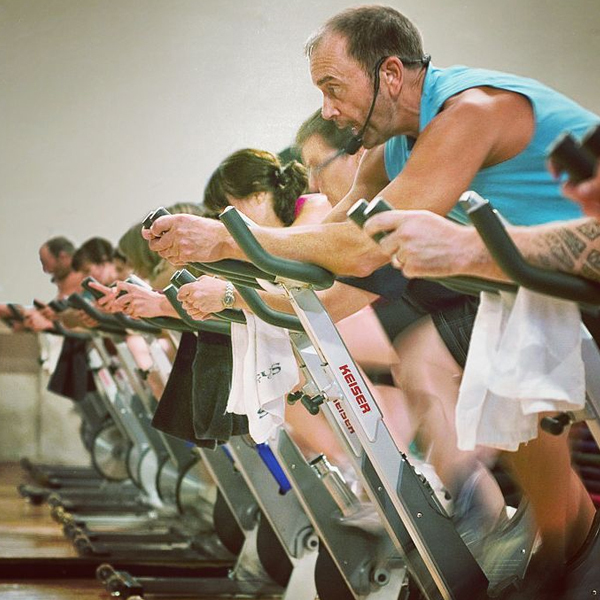 Other gyms may offer you a lower monthly rate, but will charge you an expensive initiation fee that can run hundreds of dollars when you first sign up. 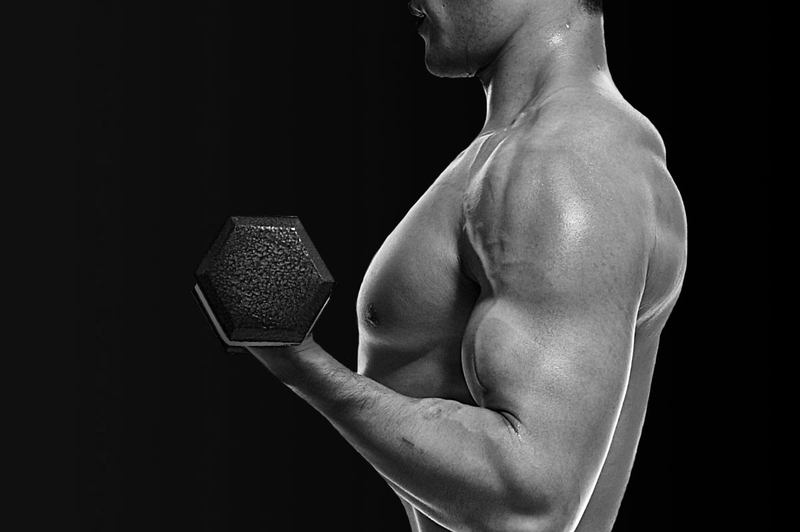 Most gyms will lock you into a long and restrictive monthly contract that can run up to 3 years. Our minimum time commitment before you can cancel your membership is only 4 months! It’s easy to cancel your membership at Spartacus Gym. You can either do it in person or email a request. Just remember that there will always be one final monthly payment after your cancellation request date. Choosing your best membership option is as simple as deciding what you want to do at Spartacus Gym. 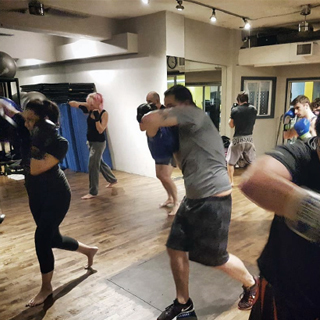 We offer classes for every skill level, and each class is capped at 15 people so everyone can get the attention they deserve.